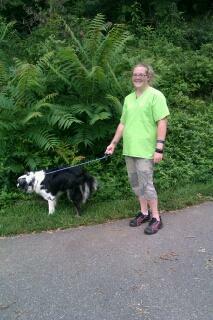 Roberto is Married to Brunilda (Bruni) Seda, our Liscensed Veterinary Technician at the Animal Clinic. They have two wonderful kids, Nichole and Xavier. Bruni and Roberto are originally from Puerto Rico. 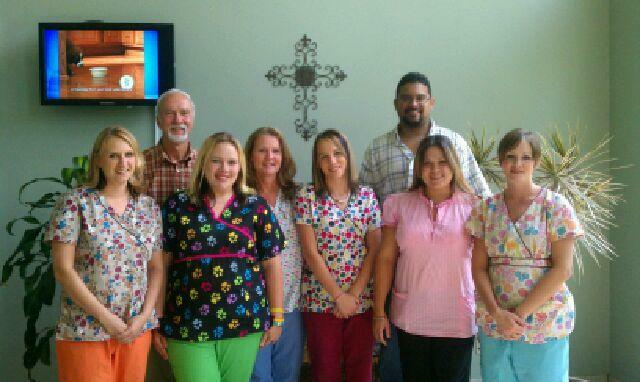 Roberto was raised on a beef production farm back in Puerto Rico, where his interest in Veterinary Medicine started. After his residency Roberto started as Field Services Food Animal Clinic Instructor at Virginia Maryland Regional College of Veterinary Medicine where he worked for three years. 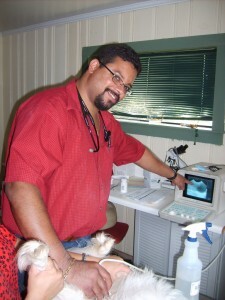 Roberto has special interests in ultrasonography, surgery, and all large animals, including Llamas and Alpacas. He also has experience with exotic species. In his spare time Roberto enjoys hunting and spending time with his family. 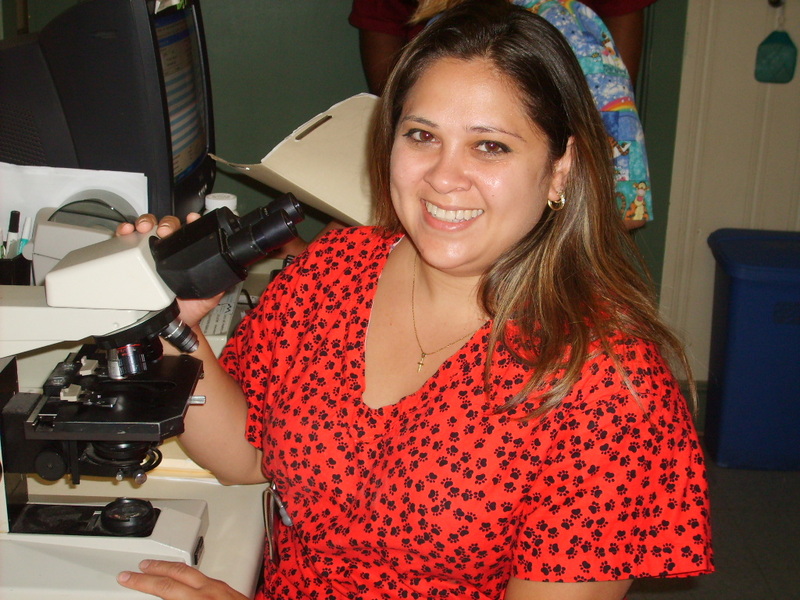 Brunilda E. Seda BSAHT, LVT-As our certified Licensed Veterinary Techinican Bruni enjoys all aspects of the clinic especially assisting in surgeries, giving dentals and treatments to our patients. Jennifer Turner-As a veterinary assistant and kennel technician Jenn shows a lot of interest and potential as her abilities grow. She loves all of the animals and gives them all special care. 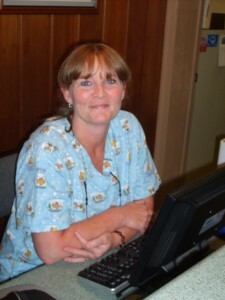 Kelly Ross-Veterinary assistant who works very closely with the doctors on the exam room side. Kelly has a great ability to run important blood work on our new state of the art Idexx machine. 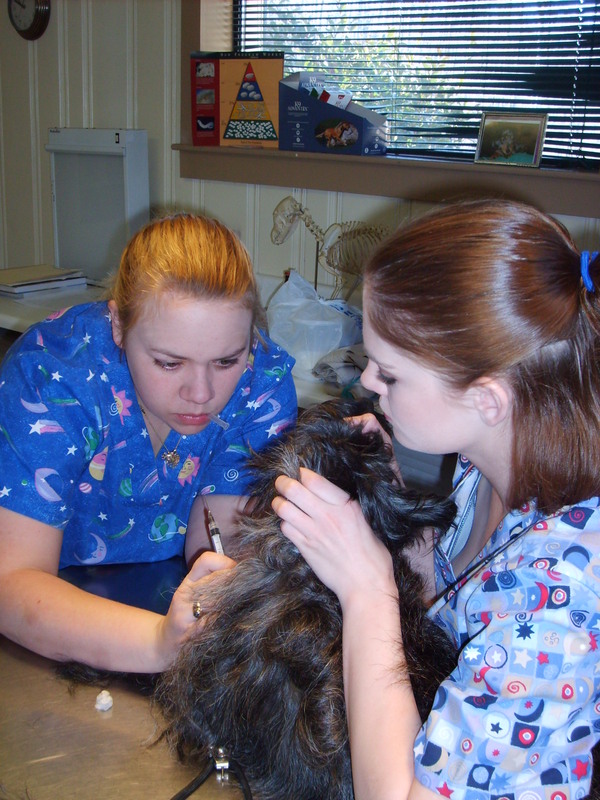 Jesse Roop-Veterinary assistant that has shown a lot of growth in knowledge over the years and shares in a big part of the management at the clinic. 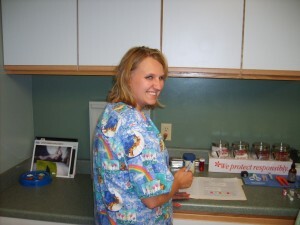 Jesse enjoys all animals and assists the doctors with our large animal mobile unit. Jennifer Shough-As our veterinary receptionist Jennie has a great ability to answer questions, make appointments, and become friends with every client/person that walks in to the door. Her warm welcome and smile helps reflect the pride and joy we take in each and every client. 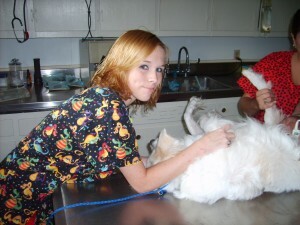 Montana Boyd-Kennel technician that enjoys the time she has with each and every animal. Montana helps ensure your pet has a pleasant stay no matter how short or long it may be. She also lends a helping hand in other areas whenever needed in the clinic.